Sustainable Energy author Ireland (SEAI): OPOP and Kedco Boilers Same Thing? 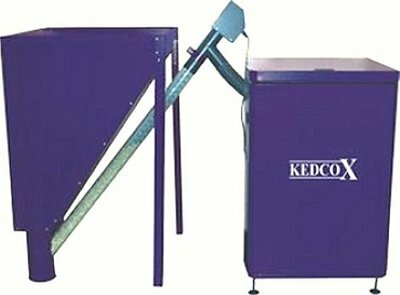 OPOP and Kedco Boilers Same Thing? Kedco - OPOP - Can you tell the difference? 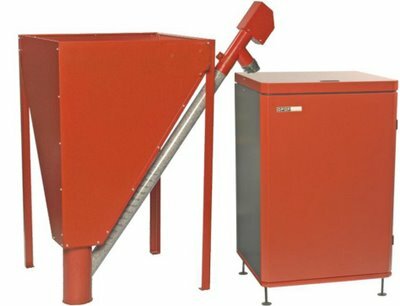 This is the new Kedco Wood Pellet Boiler that there has been a lot of hoopla about recently on the TV etc. This is the new OPOP Comfort Boiler. What do you think? Are the two boilers the same thing or not? I wonder why Kedco feel they have to re-paint and re-badge the boiler? I wonder how the prices compare in Denmark, Germany etc. with the Irish price? Does anyone have some prices? A Fart in a Gale Force Wind? How much does your plumber charge?